It’s safe to say the anticipation for Black Panther is sky-high. Within the first 24 hours, it’s been reported that the movie has earned the title of the “best-selling Marvel Cinematic Universe movie in terms of pre-sales.” And with Kendrick Lamar and Anthony “Top Dawg” Tiffith behind the film’s soundtrack, the album may be as highly anticipated as well. Produced by Mike WiLL Made It and Teddy Walton, the song will also act as the lead single from Jay Rock’s official 90059 follow-up; which is dropping this year via Top Dawg/Interscope. 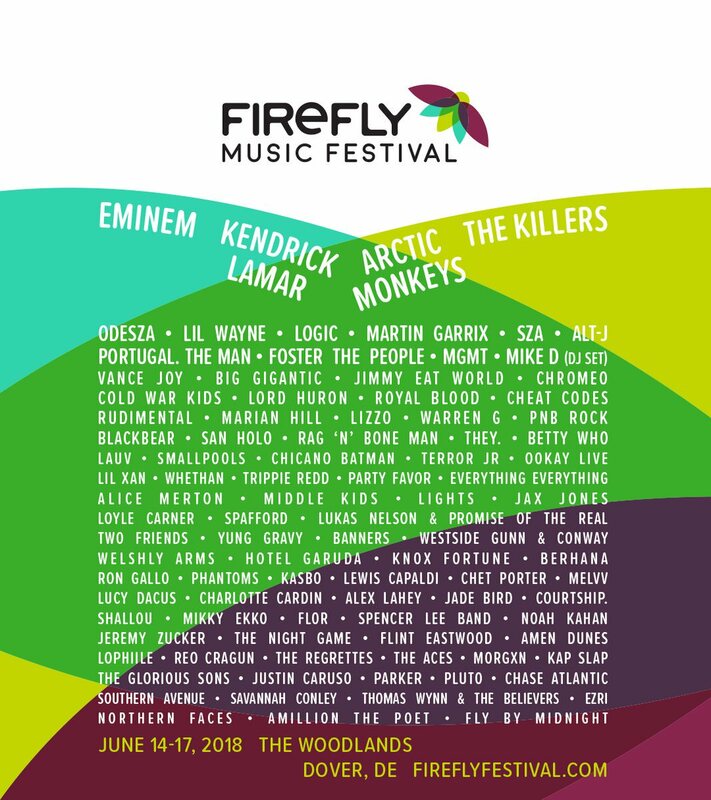 In related news, Kendrick is set to headline the 2018 Firefly Music Festival in Dover, DE from June 14-17, along with Eminem, Lil Wayne, SZA, Logic, Westside Gunn, Conway and many more.